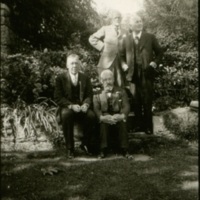 Photo taken during the "Philosophers' Weekend" of 1932, an annual event hosted every Columbus Day weekend from 1924 to 1938 by Henry Osborn Taylor and Julia Isham Taylor. 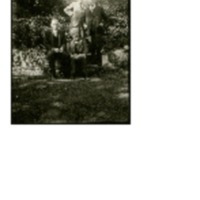 For more information, see the article here. 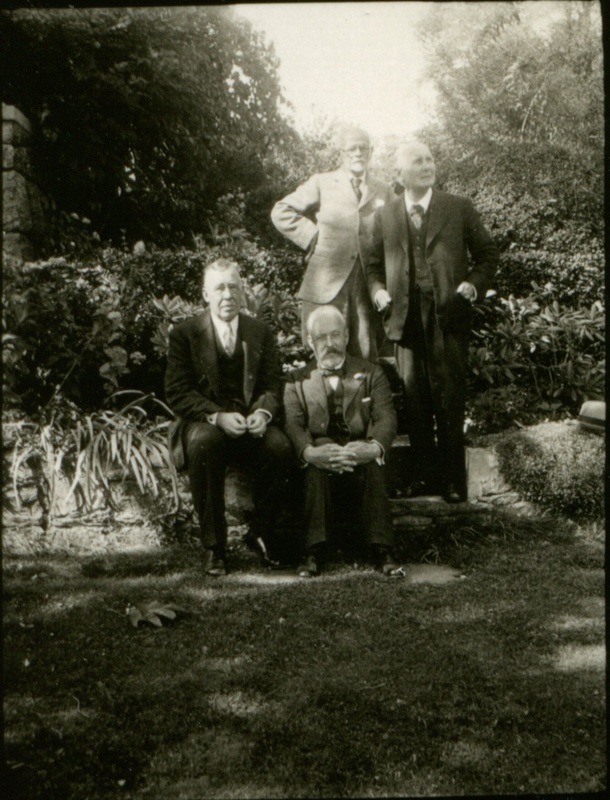 Taylor, Julia Isham, "Photo of William Morton Wheeler, Lawrence J. Henderson, Henry Osborn Taylor, and Whitehead," DOC089, Whitehead Research Library, accessed April 18, 2019, http://wrl.whiteheadresearch.org/items/show/1114.